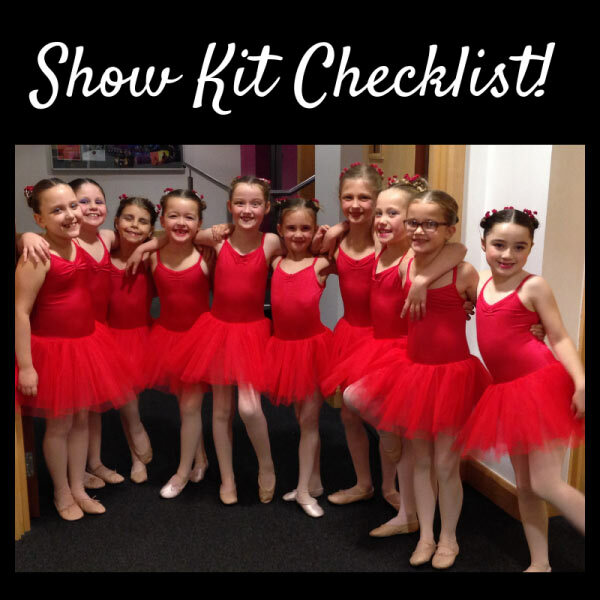 Costume checklist and all required items for each dance; costume, shoes and headdresses. Zip hoodie that can go on over costumes. Do you have any other essential must take show items? Let me know!